Together, Sail Due South and QD are Opening doors and employment opportunity in the international yachting industry! Quarterdeck trains qualified skippers and stewardesses, age 20 years or older, to the highest level of service and professionalism in accordance with charter industry standards. They turn qualified skippers/stews into experienced charter operators, launched out of the simple understanding that friendly, high quality service aboard a yacht is key to any successful trip at sea. ​For full info check out this link. A comfortable and relaxing self catering guest house from 4 separate flatlets. The accommodation options include 3 rooms with twin or double options and 1 larger, 2 room family unit. All units have their own bathrooms and toilet. All units are child friendly. The new premises is walking distance to the lagoon and beach as well as the restaurants and shopping center for your convenience. 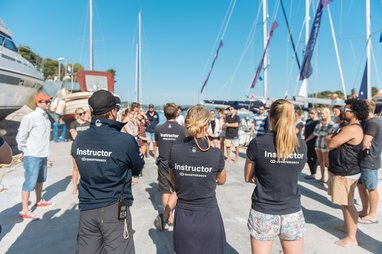 Down South cc take care of a vital part of the process, they offer Sail Due South's qualified students professional guidance to enable them maximum opportunity when starting out in the Yachting & Super-Yachting industry. With 15 years experience in the industry, Down South assist with everything from C.V's to visa information, the do's and dont's of the industry, agency and crew house contacts, even interview preparation, and everything in between. Joining the Yachting and Super-Yachting industry is not as simple as one may assume. Avoid costly and time consuming mistakes and utilize the professional guidance that Down South offers. Exclusive to Sail Due South; every career package course will join an industry information briefing with Down South. Due South Tours is a division of Sail Due South catering for tourism travel and tours through South Africa. Private tours of the West Coast & Garden Route. 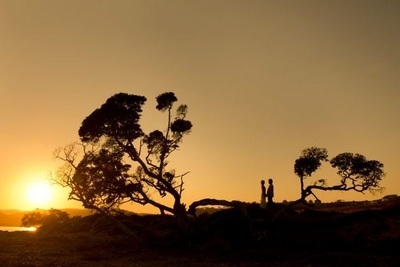 Extended tours & safaris throughout South Africa. The SeaSmith blog is a collection of travel and yachting stories experienced by one of Sail Due South's owners. Shane spent a decade traveling and sailing around the world. ​ incredible journeys and destinations. Have a read for some good, bad, ugly and funny times while cruising the world. Artisanal Hand Crafed Gin & Spirits. Premium quality gin and spirits distilled right here in Langebaan. A new company started by two old friends; Shane (owner of Sail Due South) and Shaun (owner of a Cornish distillery - Pocketful of Stones). We are just awaiting our licence to be issued. Watch this space!!! Swell Eco Lodge South Africa offers catered & self-catering accommodation in the Transkei – Wild Coast, Eastern Cape. 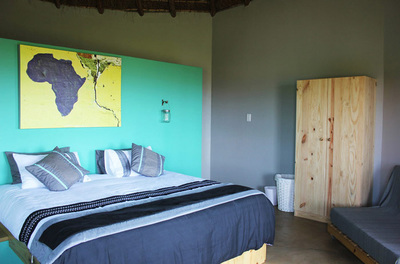 The lodge is ideal for just about anyone, from the solo traveler, honeymoon couples as well as groups and families. 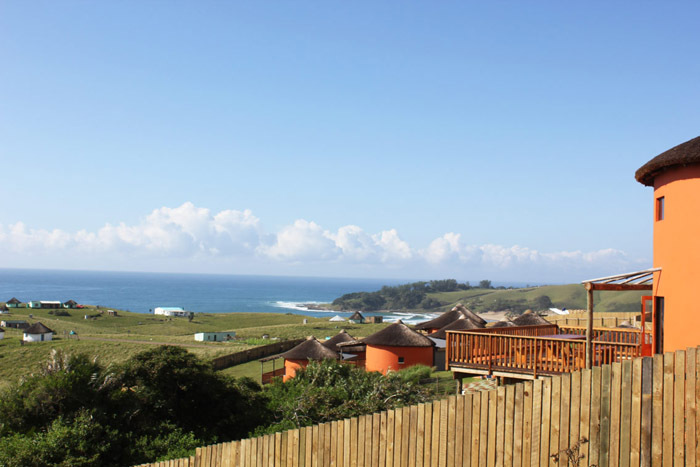 Swell Eco Lodge is set within the picturesque rolling hills where the winding Mdumbi River meets the ocean. All are invited to enjoy pure relaxation, comfort and fun while supporting a green way of life. rural life in this wonderful village is only a part of your holiday experience! for those who want to explore the rolling hills, pristine beaches, rivers and ocean. surroundings with interiors designed with modern comfort and a calming and artistic splash. 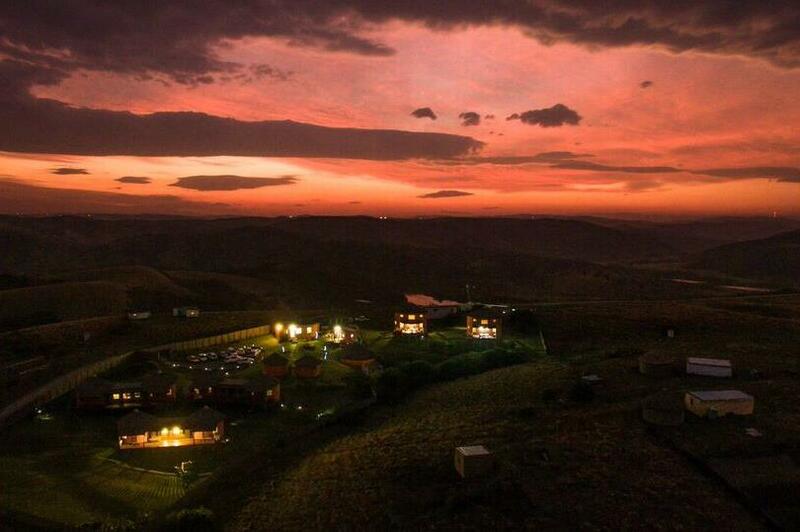 A South African holiday with a warm, personal touch you will never forget!